CRC Press. Hardcover. 1566766885 US Edition Textbook, May Have Highlights, Notes and/or Underlining, BOOK ONLY-NO ACCESS CODE, NO CD, Ships with Emailed Tracking from USA . Good. Jones & Bartlett Learning. PAPERBACK. 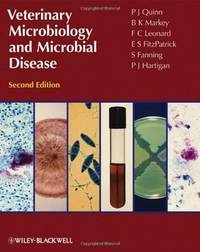 076375420X New US Edition Textbook, Ships with Emailed Tracking from USA . New. Jones & Bartlett Learning. PAPERBACK. 076375420X US Edition Textbook, May Have Highlights, Notes and/or Underlining, BOOK ONLY-NO ACCESS CODE, NO CD, Ships with Emailed Tracking from USA . Good. McGraw-Hill Education. LOOSE LEAF. 126015274X US Edition Textbook, May Have Highlights, Notes and/or Underlining, BOOK ONLY-NO ACCESS CODE, NO CD, Ships with Emailed Tracking from USA . Good. McGraw-Hill Education. Hardcover. 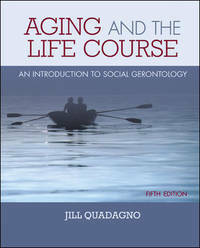 1259870448 New Textbook, Ships with Emailed Tracking from USA . New. McGraw-Hill. Hardcover. 0073528226 US Edition Textbook, May Have Highlights, Notes and/or Underlining, BOOK ONLY-NO ACCESS CODE, NO CD, Ships with Emailed Tracking from USA . Good. McGraw-Hill Education. Hardcover. 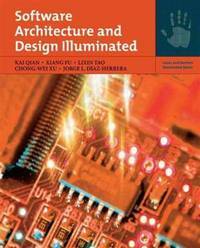 0078026857 US Edition Textbook, May Have Highlights, Notes and/or Underlining, BOOK ONLY-NO ACCESS CODE, NO CD, Ships with Emailed Tracking from USA . Good. McGraw-Hill Education. LOOSE LEAF. 126015274X New US Edition Textbook, Ships with Emailed Tracking from USA . New. McGraw-Hill Education. Hardcover. 1259870448 US Edition Textbook, May Have Highlights, Notes and/or Underlining, BOOK ONLY-NO ACCESS CODE, NO CD, Ships with Emailed Tracking from USA . Good. McGraw-Hill Education. Hardcover. 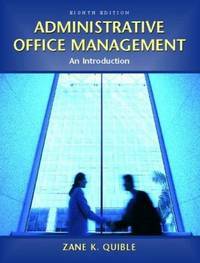 0078026857 New Textbook, Ships with Emailed Tracking from USA . New. McGraw-Hill. Hardcover. 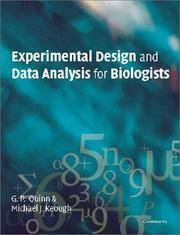 0073528226 New Textbook, Ships with Emailed Tracking from USA . New. Quesenberry DVM MPH Diplomate ABVP, Katherine; Carpenter MS DVM Dipl ACZM, James W.
Saunders. PAPERBACK. 1416066217 New US Edition Textbook, Ships with Emailed Tracking from USA . New. Saunders. PAPERBACK. 1416066217 US Edition Textbook, May Have Highlights, Notes and/or Underlining, BOOK ONLY-NO ACCESS CODE, NO CD, Ships with Emailed Tracking from USA . Good. Pearson. PAPERBACK. 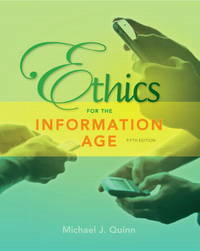 0131245104 NEW TEXTBOOK, SHIPS WITH EMAILED TRACKING FROM USA . New. Pearson. PAPERBACK. 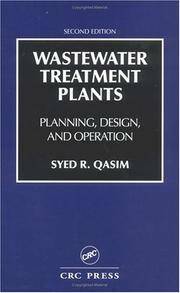 0131245104 US Edition Textbook, May Have Highlights, Notes and/or Underlining, BOOK ONLY-NO ACCESS CODE, NO CD, Ships with Emailed Tracking from USA . Good. Cambridge University Press. PAPERBACK. 0521009766 NEW TEXTBOOK, SHIPS WITH EMAILED TRACKING FROM USA . New. Cambridge University Press. PAPERBACK. 0521009766 US Edition Textbook, May Have Highlights, Notes and/or Underlining, BOOK ONLY-NO ACCESS CODE, NO CD, Ships with Emailed Tracking from USA . Good. Quinn, P. J.; Markey, B. K.; Leonard, F. C.; Hartigan, P.; Fanning, S.; Fitzpatrick, E. S.
Wiley-Blackwell. PAPERBACK. 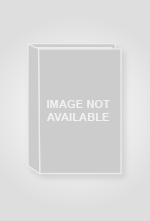 1405158239 US Edition Textbook, May Have Highlights, Notes and/or Underlining, BOOK ONLY-NO ACCESS CODE, NO CD, Ships with Emailed Tracking from USA . Good. Wiley-Blackwell. PAPERBACK. 1405158239 NEW TEXTBOOK, SHIPS WITH EMAILED TRACKING FROM USA . New. Pearson. PAPERBACK. 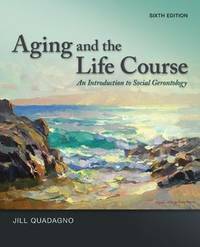 0132855534 US Edition Textbook, May Have Highlights, Notes and/or Underlining, BOOK ONLY-NO ACCESS CODE, NO CD, Ships with Emailed Tracking from USA . Good.